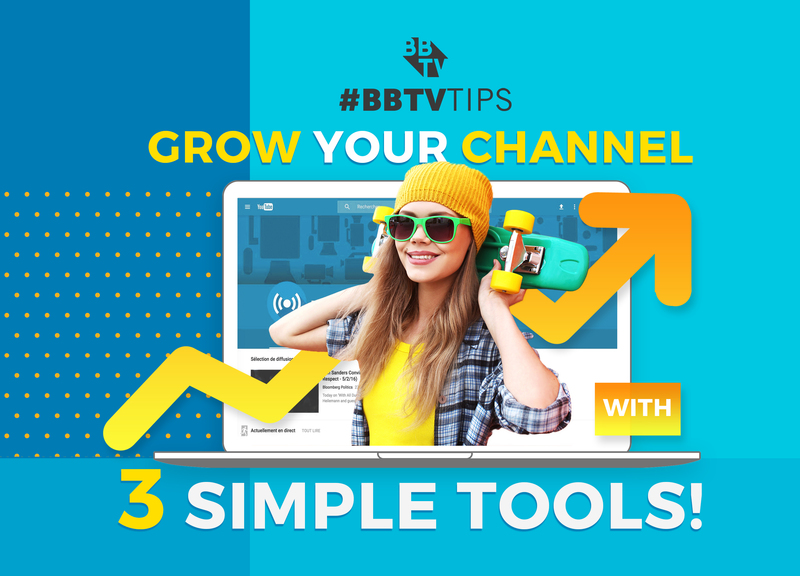 Grow Your Channel With 3 Simple Tools! In this series, we’re breaking down the best ways to drive engagement on your YouTube channel using tools available through YouTube Analytics. We’ve explained how the two biggest features in YouTube Analytics – Watch Time and Audience Retention – will boost your YouTube channel. Let’s not forget that YouTube Analytics also gives creators access to simpler, less flashy tools that can easily be taken for granted. So keep reading to learn how these three overlooked analytics tools are essential to growing your channel. The Demographics report gives insight into how your videos fare with different ages, genders, and in different locations. In it’s basic form, it will provide you with viewership stats filtered by age and gender. The cool thing about Demographics is that you can get really specific. 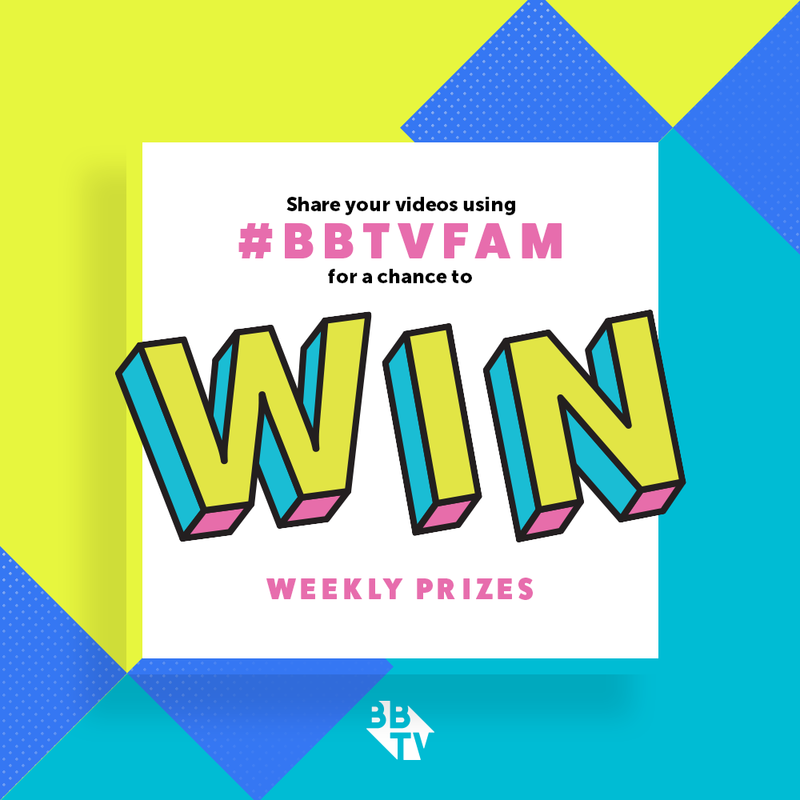 Let’s say you’re interested in finding out your top performing videos with boys aged 12-16. Simply change the age group in the table, select male, and Analytics will give you a ranked list of your top videos for your selection. We can get even more specific by selecting Geography to see from where exactly these viewers are watching your videos. Demographics will give you accurate information that might surprise you. Your intended audience might not be your actual audience. Finding out who is watching and what they’re watching on your channel is an important way to shape your content. 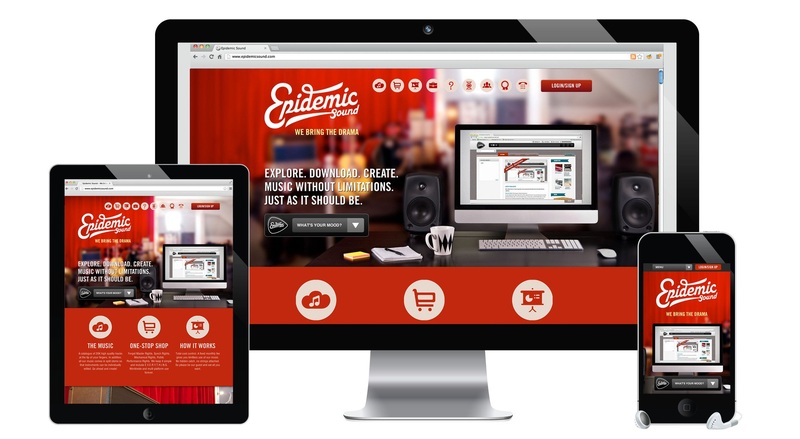 You can try replicating videos that perform really well with a certain audience. If you notice your videos have a larger teenage audience, you can try incorporating relevant pop cultural references that they would understand. Aside from measuring audience engagement by likes, comments, and views, you can also track whether your videos are being shared on other sites. 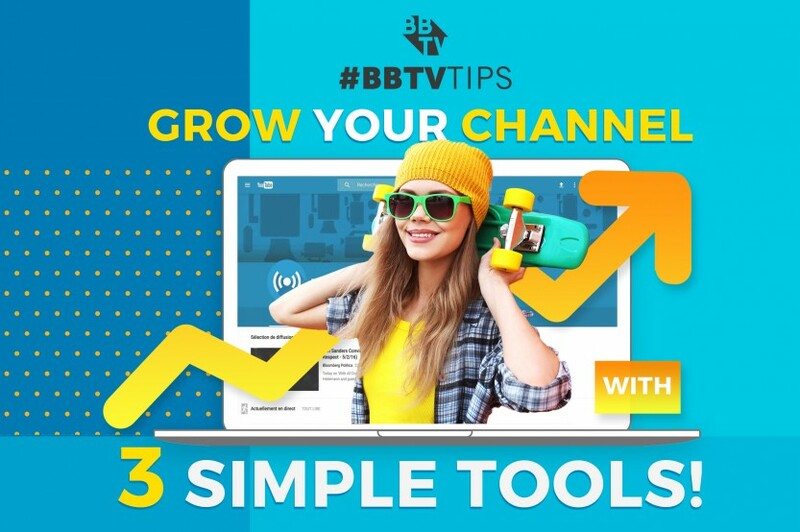 Viewers are able to embed your YouTube videos on their blogs and websites, and you can track this type of activity through the Playback Locations feature. The report shows you the sites your videos are being played on and breaks down their watch time by location. As mentioned above, the Playback Locations report is a great way to measure audience engagement and allows you to understand what kind of content is working for you. By giving you information about the sites where your videos are embedded, the Playback Location report also is providing you with important information on the type of audiences engaged with your content. There are many routes that lead viewers to your videos. The Traffic Sources report shows you how exactly people are finding your videos. The report will provide information of whether users are searching for your content directly on YouTube, if they’re using the Suggested Videos features, or if they’re following external links like Twitter or Facebook. You can dig deeper by matching up different traffic sources to see how they compare. The report even has a “YouTube search” feature that allows you to see search terms viewers used to find your video. 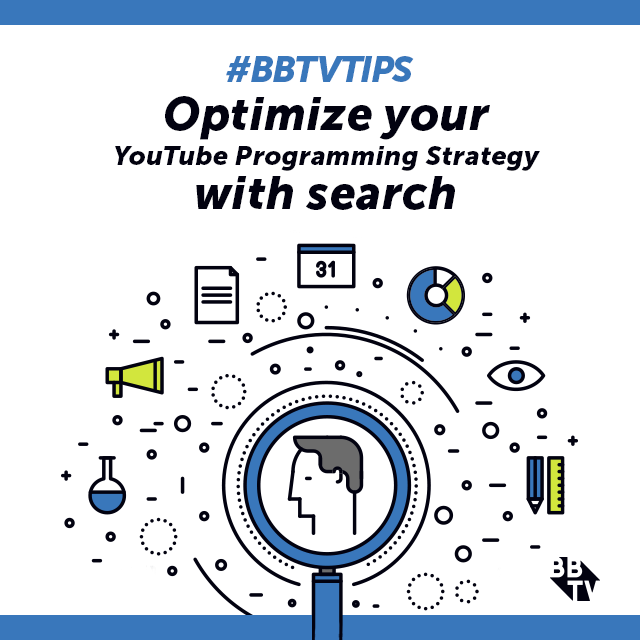 Understanding how your viewers are finding or searching for your videos is an important way to gage whether your current optimization strategies are working. 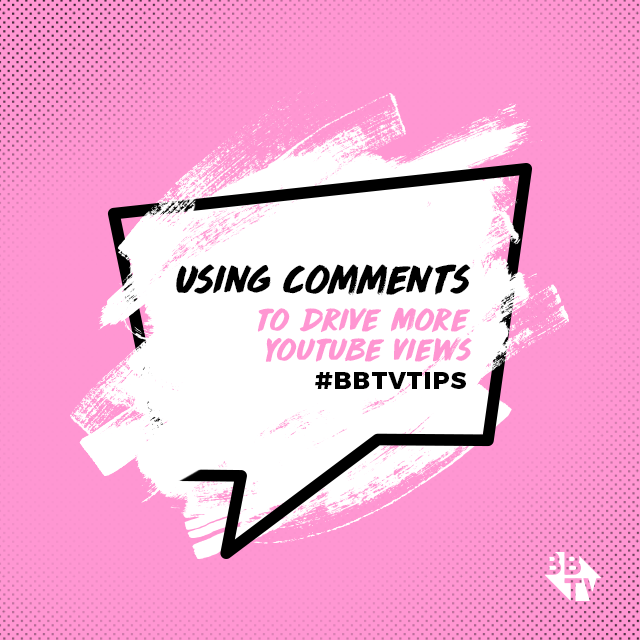 Take note of the words viewers most commonly use when searching for your work and try using them when you’re tagging your videos. It’ll also help you understand if you’re sharing your videos across social platforms properly. If there is a lack of external traffic sources, try amping up your sharing strategies on Twitter and Facebook. YouTube Analytics goes beyond simply giving you stats of your channel. 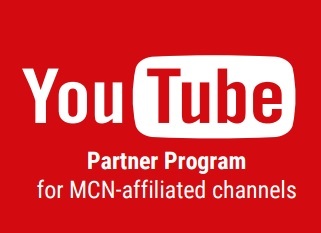 We’re here to help explain how they work specifically for creators like yourself and how they can shape content on your channel!